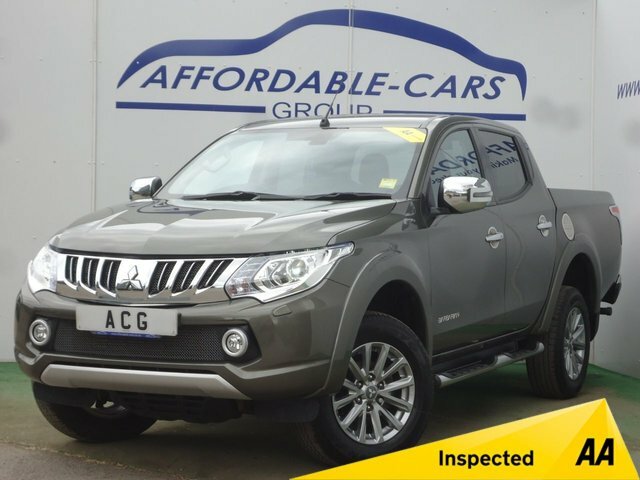 Fantastic deals on used cars near Manchester are waiting for you at Affordable Cars (Yorkshire) Ltd! 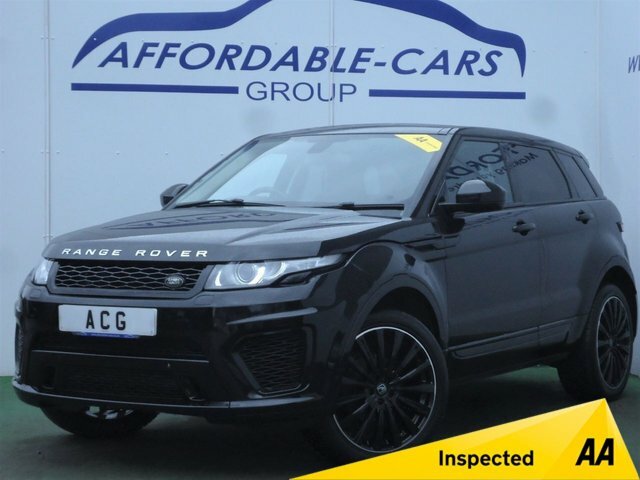 We have a vast range of used cars for sale with examples from leading automakers, from Audi to Volvo, so why not stop by and explore our showroom? Affordable Cars (Yorkshire) Ltd is no more than an hour and a half away from Manchester via the M62. You will find us located on Crockey Hill, just off the A19 near Wheldrake Lane. 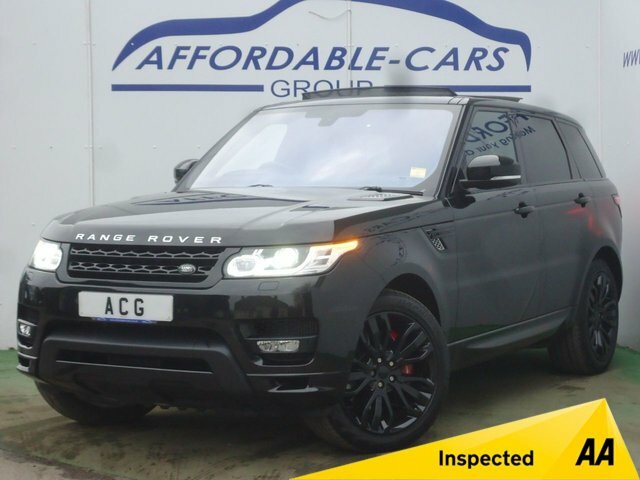 Whether you are in the market for a top-quality second-hand car or you are looking to get the best price for your vehicle near Manchester , discover what you have been looking for here at Affordable Cars (Yorkshire) Ltd in York! 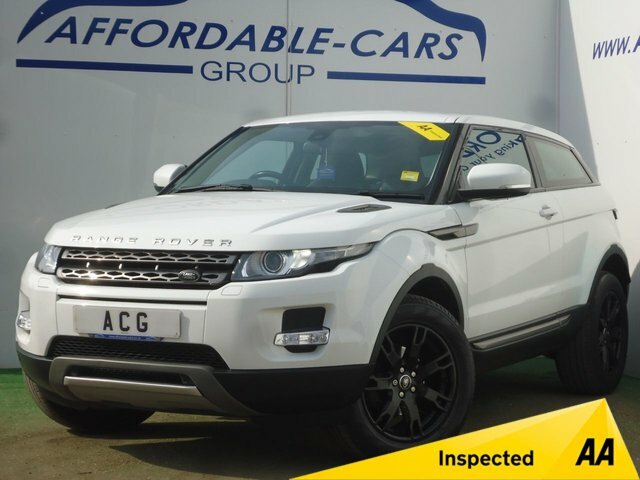 Here at Affordable Cars (Yorkshire) Ltd, not only do we have a vast range of used cars for sale, but we also have a friendly and dedicated team of vehicle valuation experts who will provide you with an up-to-the-minute market value of your current car. Get in touch with Affordable Cars (Yorkshire) Ltd to find out more!